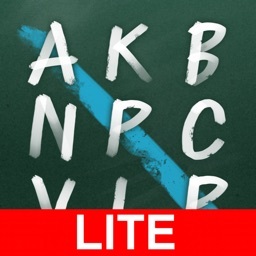 Sextuple Word Lite by nBit Inc.
Are you ready for Sextuple Word Challenge? 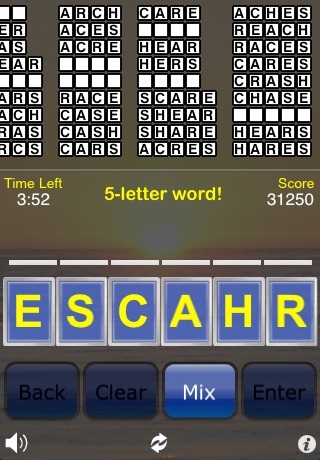 Test your word skills against the clock by making words from 6-letter puzzles. 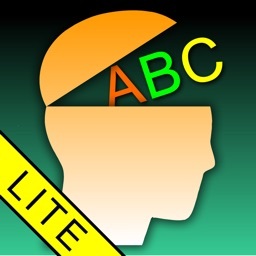 Have fun and learn new words in this addictive word game! The Lite Edition of Sextuple Word Challenge will whet your appetite for more! - Instant Mobile Action: Play during calls or while listening to music on your iPhone/iPod touch! Automatic game saving allows you to switch in and out of the game without having to start over! 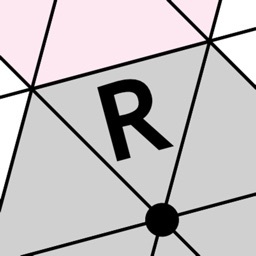 If you like: TextTwist, WordWarp, Scrabble, Wurdle, or Chicktionary, you'll love Sextuple Word!